Hi and welcome to my blog! Today I have a really cool technique for all of you. 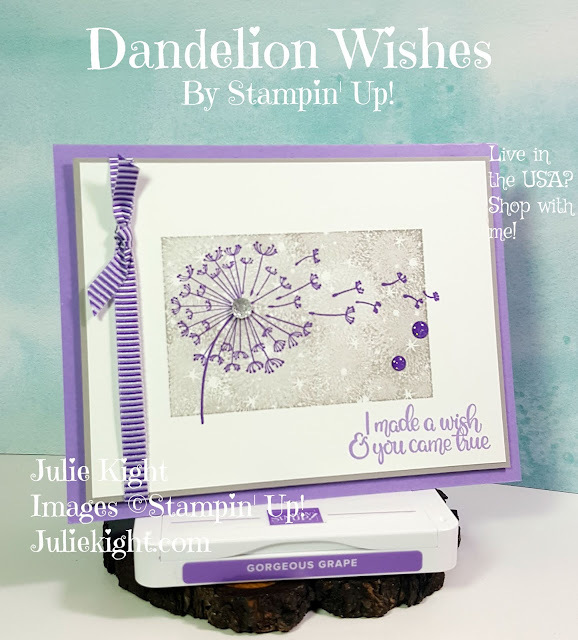 I will be doing some water coloring with Stampin' Up! Aqua Painters. I got the idea from a fellow demonstrator named Patty Bennett. Her video is here. I did do my own video showing the technique I did which I have down below. Thank you so much for coming to my blog and watching my video to learn this really fun technique. I hope you try it out too. 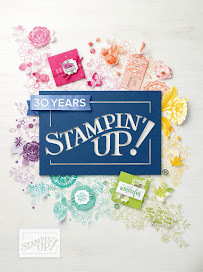 Go here to go to my Stampin' Up! store to purchase any of the products I used. Just click on the Shop Now button. 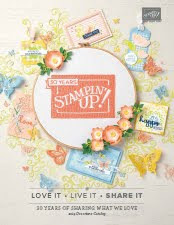 And if you like to join my Stampin' Up! team and become a demonstrator too I would love to have you! Go to the same place as above and click on the Join Now button. For just $99 you can choose $125 worth of product. What a great deal! You can get the discount and just do it as a hobby or really turn it into a full time business. It is up to you.